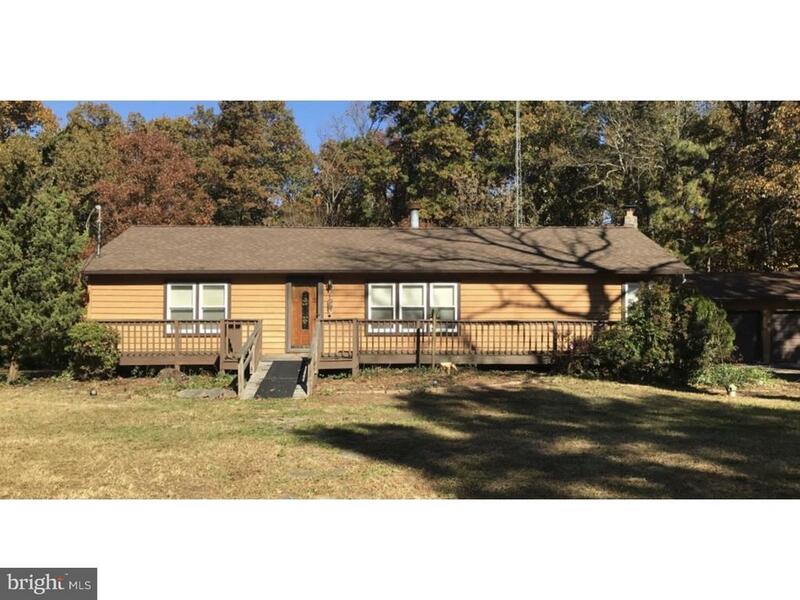 3 bedroom, 1 and a half bath rancher located on .84 acres. Home features a two car detached garage and semi private yard with some fencing. Nice sized rear deck and a gas fireplace located in the living room. Many possibilities await!! !